MAC-IECA monitor aggregated data and trends provided by its web analytics data processer (Google Analytics) and in accordance with that processor’s data management and privacy policies and applicable international laws. We monitor and collect aggregate data, such as number of users (as defined by the processor), page views, general geographic location, average user time on pages, number of pages per session, external website clicks, and other standard, aggregated website use statistics. This aggregated information is used solely for benchmarking website performance, recognizing content of greatest interest to site visitors, and improving overall service to the association’s membership and its outreach efforts with the larger geotechnical engineering community. Where user information might be actively collected, such as on a membership or event registration page, in a comment on a page, or via an email sign up form, no additional external communications will be initiated by MAC-IECA or its service provider without consent and the data collected will be used only in regards to the relevant level of consent given or the specific product or service requested. 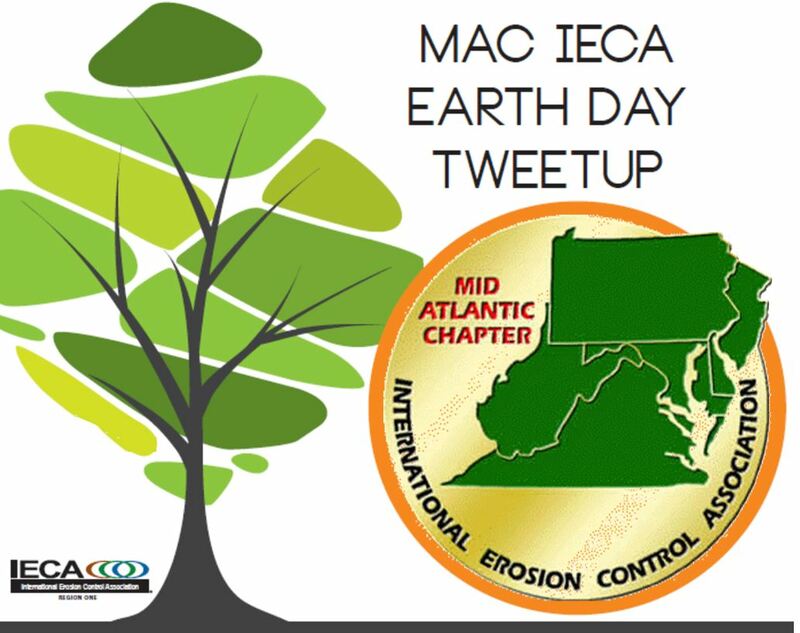 Actions by a website user that directly engage MAC-IECA for a service (e.g., event registration or membership processing, product/service purchase) may include essential purchaser/participant data that is shared between MAC-IECA, to ensure proper service, improve service, respond appropriately to customer inquiries, or provide relevant financial recognition, resolution, and processing. While MAC-IECA does not collect specific user IP addresses, third-party services and devices (e.g., analytics processor, web browsers, mobile platforms) may. The data, as such, are potentially knowable. MAC-IECA encourages all website users to check the privacy settings of the devices and third-party services they utilize to interact with MAC-IECA. In the event the website hosting and management company is alerted to potential security threats related to a specific IP address, it reserves the right to block any IP address from accessing this or any other related digital property. For third-party sources that may automatically collect IP information (e.g., external advertising servers), MAC-IECA has, to the extent it can through its analytics processor, limited possible retention of this information by third parties to the minimal period of time and does not actively seek, collect, or review this data. We reserve the right to share limited aggregated data with relevant partners (e.g., MAC-IECA membership, key partners, essential service providers) but at no time does MAC-IECA sell or rent any specific user information. MAC-IECA, collects personal details on its members in the course of their joining the chapter or in renewing their membership annually. These data are preserved by MAC-IECA for processing payments and providing services and benefits of direct relation to membership. Data of this nature is shared with all relevant parties. Data is shared to ensure proper service, improve service, respond appropriately to customer inquiries, or provide relevant financial recognition, resolution, and processing. MAC-IECA monitor aggregated clickthroughs from its newsletters, as reported by it’s newsletter processor and/or by Google Analytics, with respect to what data those parties make available and in accordance with applicable data privacy laws. We do not collect or track the newsletter habits or actions of specific newsletter subscribers and how often or if they open issues or access our digital properties through newsletter issues. We may, however, be able to see newsletter subscriber information to the extent you provide your information to a third party. Information of this nature may include email, name (if provided), company (if provided), position (if provided), or other fields allowed by the email processor and included on and filled in on an opt-in form. MAC-IECA will not allow any email to be included in its newsletter subscription list without opt-in consent and verification by the recipient at that email address. MAC-IECA and its third-party administrative services provider monitor aggregated clickthroughs from social media to its website, as reported by various third-party social media sites and/or by Google Analytics, with respect to what data those parties make available and in accordance with applicable data privacy laws. We do not collect or track the social media habits or actions of specific users and how often or if they access our sites through social media posts. We may, however, be able to see social media user information IF you provide your credentials to that third party. We encourage all MAC-IECA website users to review the privacy settings of the social media services they use. Information on how those sites collect and potentially make user information knowable is available on those third-party social media sites.